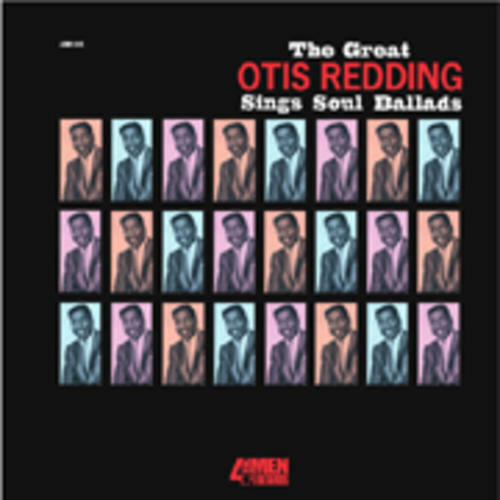 Originally released in 1965 on Stax/Volt, this is Otis Redding's second album & possibly one of the best in the history of soul music. It contains lots of Otis' classic tracks: "That's How Strong My Love Is," "Chained & Bound," "A Woman, A Lover, A Friend," "For Your Precious Love" & "Mr. Pitiful." 180 gram vinyl reissue in tip-on sleeve.